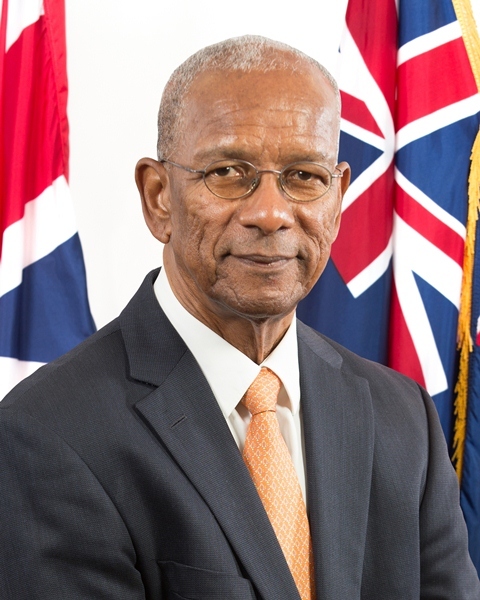 Following the closure of the Scotia Bank branch on Virgin Gorda effective September 1, 2018, Premier and Minister of Finance, Dr. the Honourable D. Orlando Smith, OBE today announced that discussions have been ongoing with several institutions to provide an alternate banking solution for the residents and visitors on the sister island. Premier Smith further disclosed that the banking institution Banco Popular has responded very positively and is in the process of doing their due diligence. He explained that the bank is making preparations in this regard and that he expects the institution to make an announcement very soon. Premier Smith added, “We want to ensure both residents and business owners know that my Government is working diligently on a solution to the current situation.